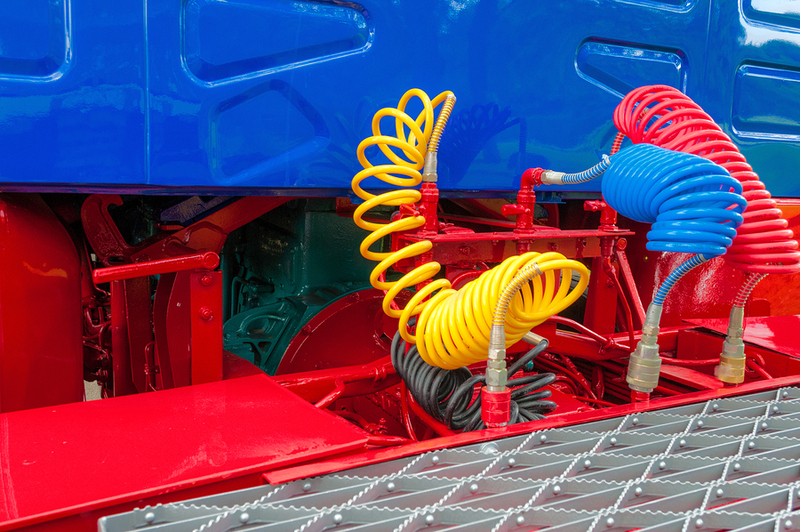 Brakes, Transmissions, Complete engine repairs, & more! Roofing, Doors, Lift gates, & more! 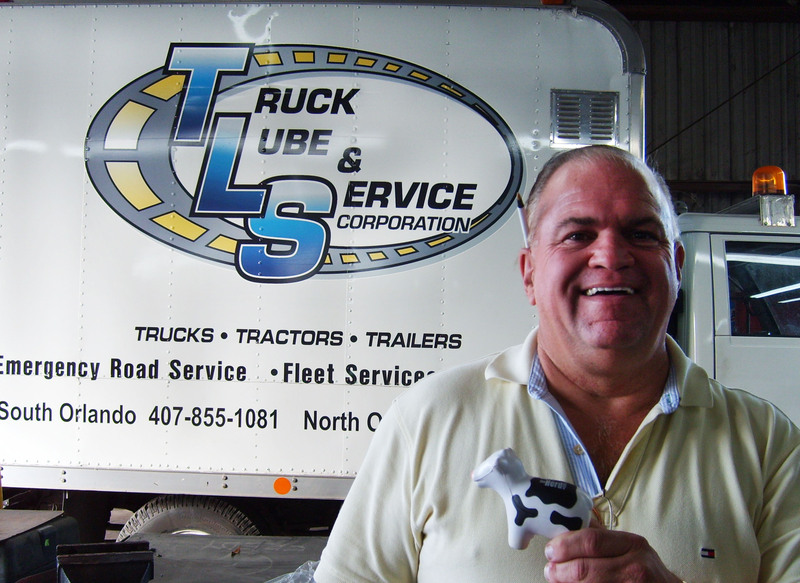 Located in Orlando, Florida, we at Truck Lube & Service Corporation have been proudly servicing trucks for over 50 successful years of combined experience. 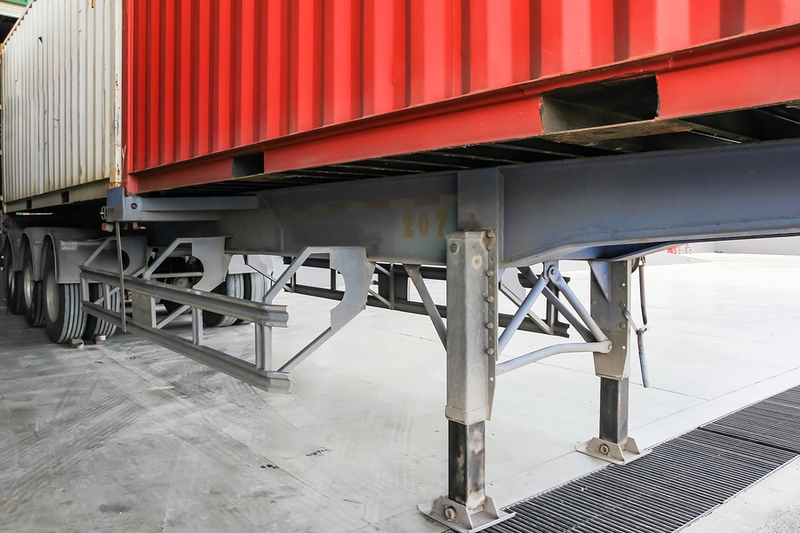 Our services include preventative maintenance, on site service plans, and trailer repairs. Whether it’s brakes, oil changes, transmissions, roofing, doors, or even a complete service, we’re here to provide the service you need. We’re only as good as our last service, so we get it right the first time!